How do you implement account-based marketing across dozens of tools & teams? How do you move beyond cold account-based spam to tracking & reacting to engaged accounts as they move through the buyer’s journey? 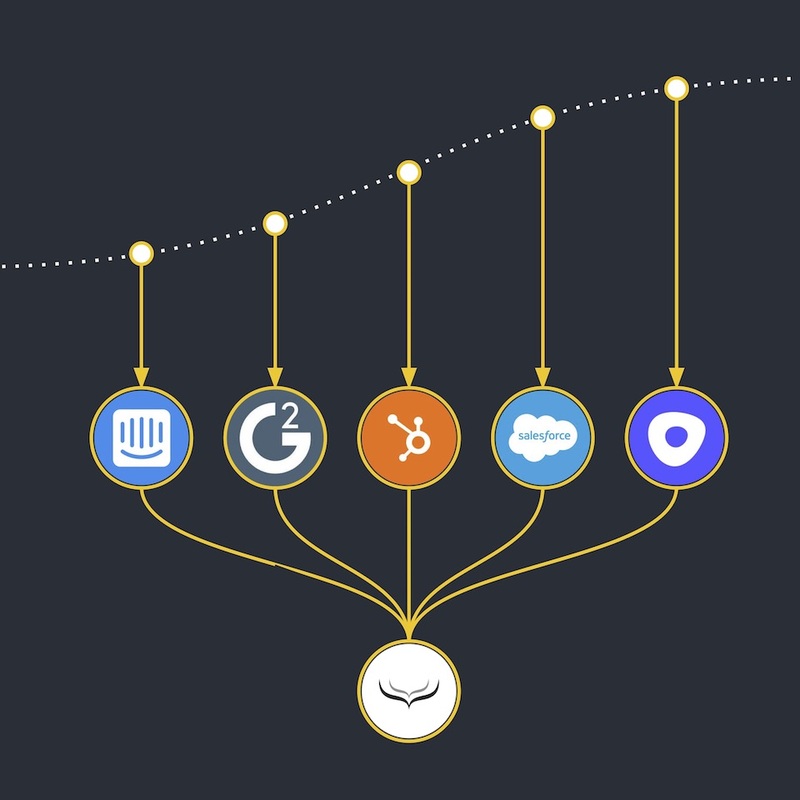 The Playbook: Track all account engagement data into a centralized ABM orchestration tool. Use this to define & update the rules of engagement for all your tools & teams, so you can coordinate & align your account-based marketing strategy. Build it with Hull: Hull is a real-time customer data platform. Track & combine all your data about your target accounts, leads & prospects into Unified Customer & Account Profiles. Build segments to filter data flows & update segments, lists & audiences across all your tools, all in real-time. To target your account-based marketing campaigns effectively, you need to maintain a complete, up-to-date profile on each account. 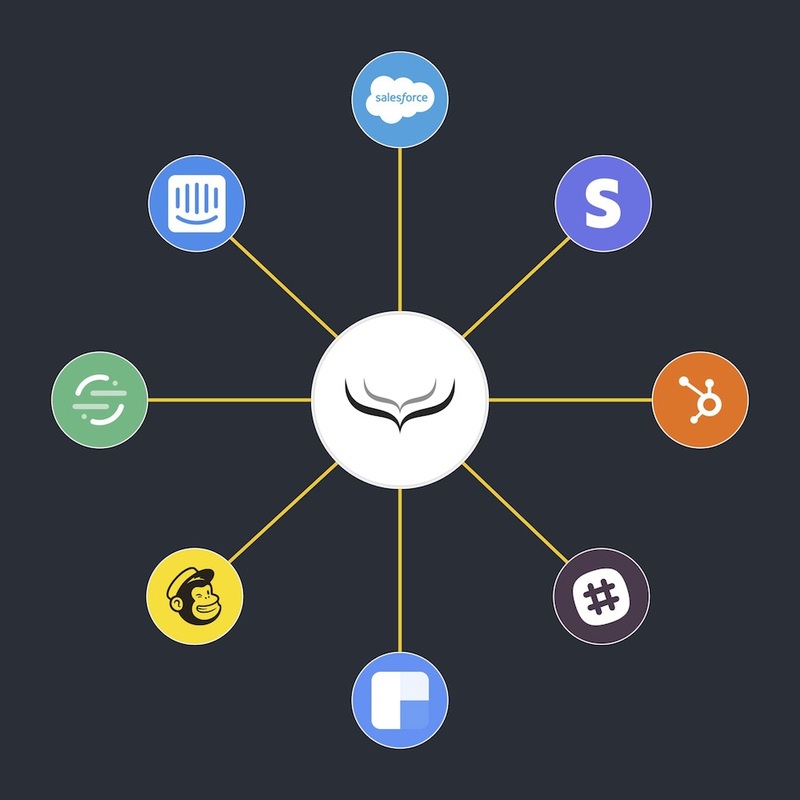 Start by connecting your known account profiles from your CRMs, backend databases, and email tools — any tool that hosts a person or company-level profile that gives context on each account. You should also include any data enrichment & lead scoring tools to fill-in-the-blanks & complete your account profiles. 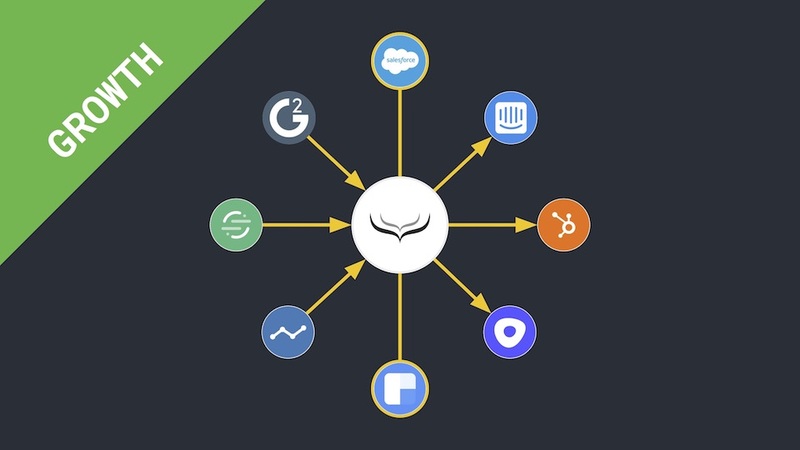 Hull can connect to all your tools, databases & enrichment sources, then combine all their data into a unified account profile — a complete view of all your data on each account. You need to identify the conversions & “aha!” moments in your customer journey & buying process. The goal is prompt your sales reps to reach out with perfectly timed, in-context, helpful messaging. 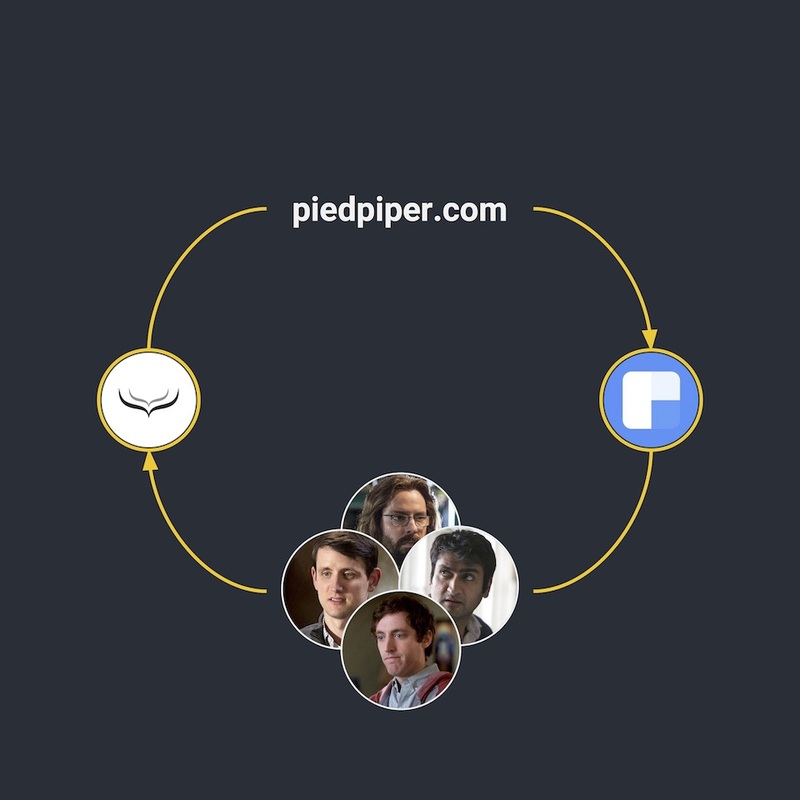 The buying cycle of your product might be different, but this is often based on ations in your product (via analytics tools or your backend database), page views on your website, or email opens, replies & clicks. Hull can connect to all your lead tracking and capture the streams of events from each lead into a unified lead profile. To associate data with a person (or company), you need an identifier such as Email or Domain. In B2B, you also need to associate people and companies, including anonymous website visitors. Hull has automated & secure identity resolution for people (Users) and companies (Accounts). 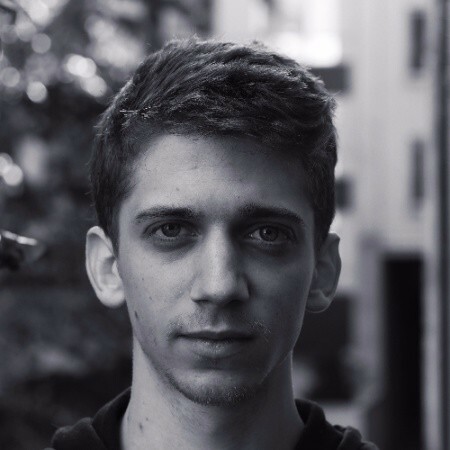 Learn more in our documentation. Hull uses identity resolution to combine data into unified customer & unified account profiles. Once you’ve identified a target account you want to engage, trigger prospecting to outline the people in the account who might influence your deal who aren’t already leads you’ve tracked. 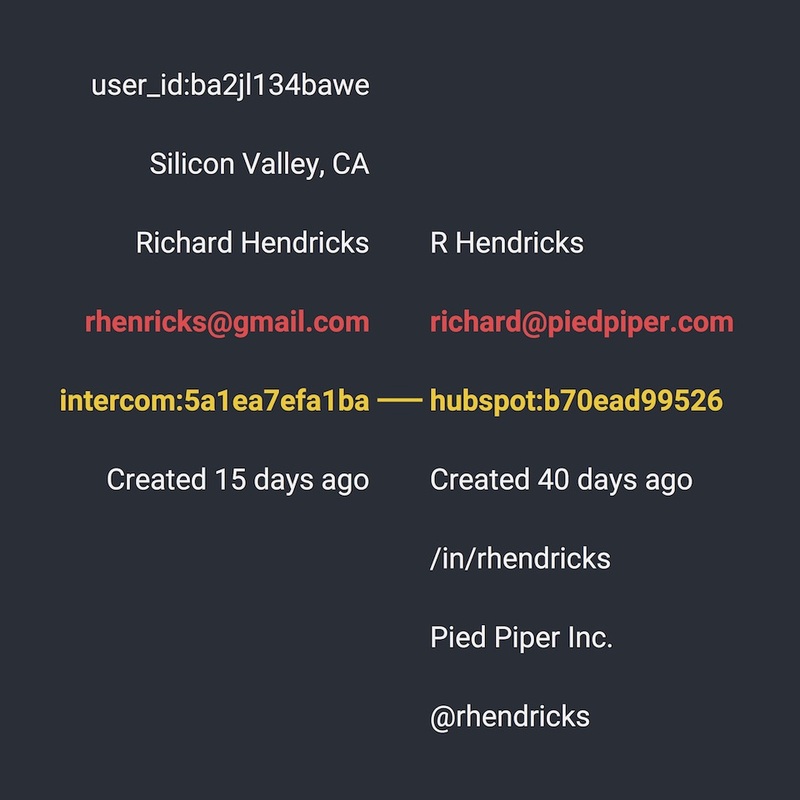 Hull can connect to your choice prospecting tools & APIs like Clearbit via integrations or external calls via Processor, then create (or update) new Users and associate them with the right Accounts. For every action your leads take that you want to nurture with marketing or prompt sales outreach, you need a segment. Your segment will control which leads receive the messaging, and when they should no longer receive that message. You can build segments in Hull based on any event or attribute. Hull Segments update in real-time, and update your end tools, so you won’t have the wrong message being triggered to the wrong lead ever. Use segmentation to enrol leads & prospects from your target accounts into campaigns, and your lead tracking to update your unified lead profiles, unified account profiles & segments as they progress through the buying journey. Copy the same segments across all your sales & marketing tools to orchestrate omnichannel account-based marketing. Hull can orchestrate all your account-based sales & marketing campaigns across all your tools & channels. Use Hull’s real-time segments to whitelist Users & Accounts to sync, then track your leads & prospects reactions back into your unified profiles to update your segments once more. Hull integrations make it seamless to map fields & whitelist segments to update all your tools. 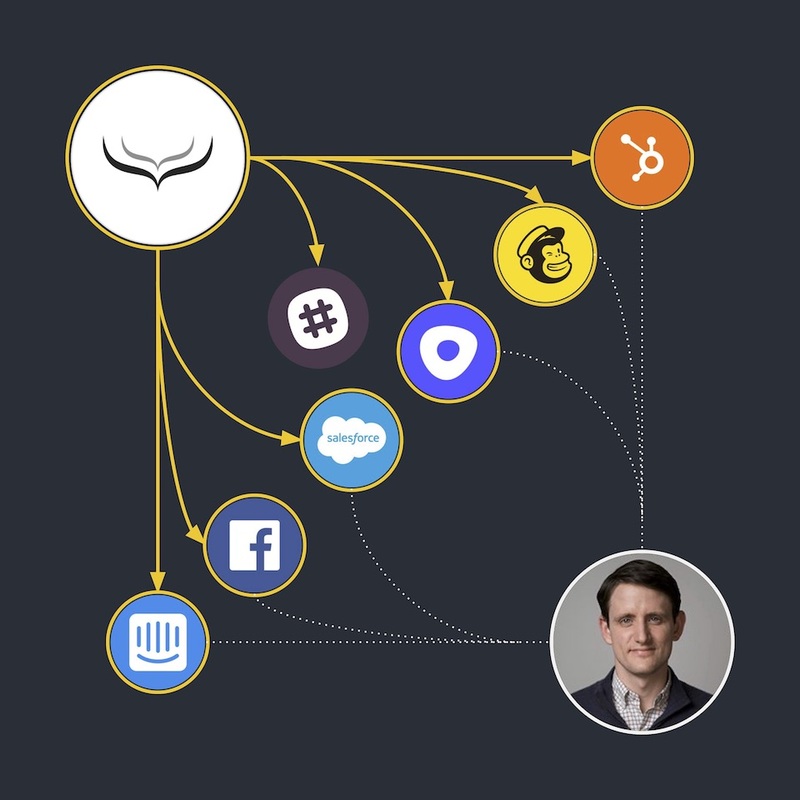 Customer data integration can be complex with many moving parts — tools, teams & data. Follow our Guide to Getting Started with Customer Data Integration. Best practice: Don’t implement everything at once. Implement your data flows “brick-by-brick”. With Hull, it’s easy to add additional data sources, segments, rules, tools & more later on. 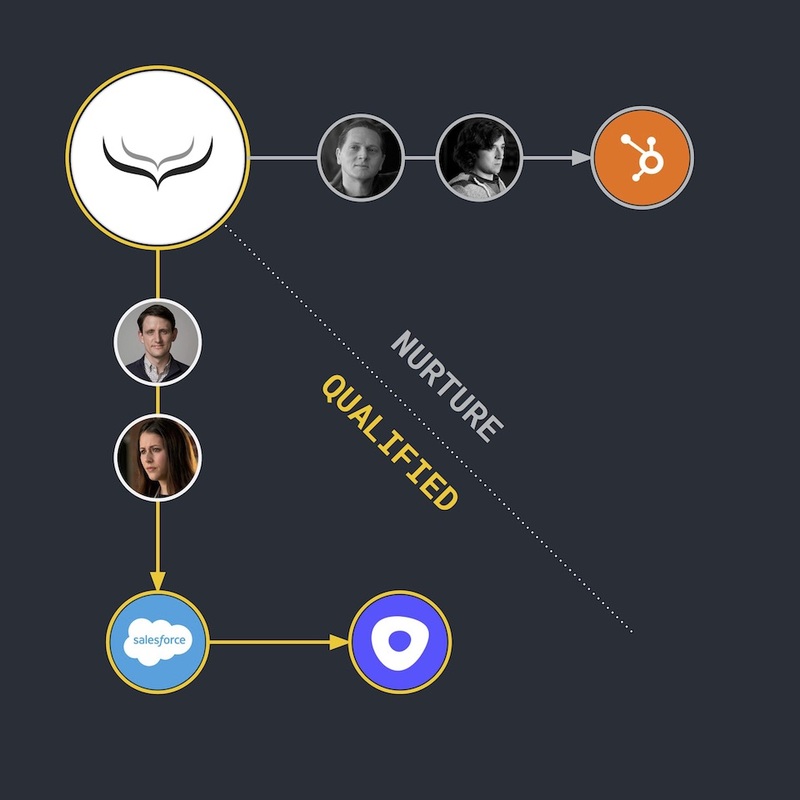 Start by implementing a complete lead nurturing data flow end-to-end. Ready to get started with your ABM project? Talk to an expert at Hull and book a demo.